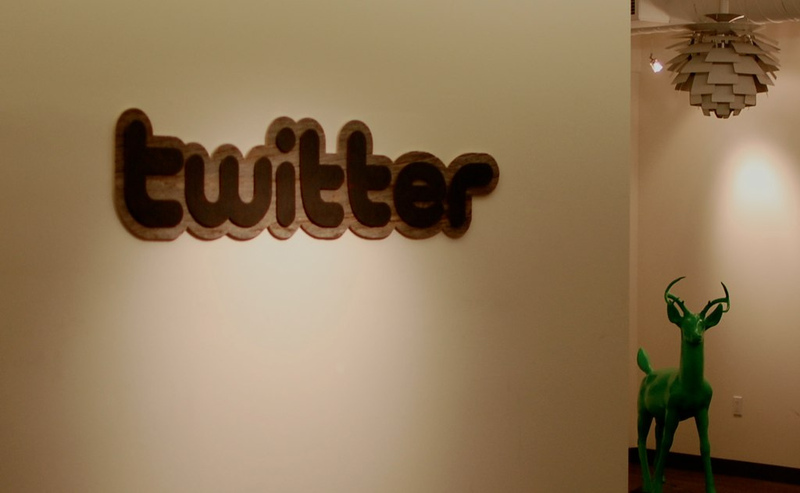 Twitter Expands Offering in India, More to Come? The addition of the languages, which makes Twitter easier to use for non-fluent speaking of English, and the new cities are its latest effort to build its presence in India. While Facebook has flourished there, with India now its second largest market behind the US, Twitter has performed with less distinction, to the point that even Google’s oft-forgotten social network Orkut is ahead of it. While Orkut does remain popular in India, according to Google Trends as below, other services are also also ahead of Twitter in India. Alexa ranks Twitter outside of India’s top ten websites (11th), behind a number of sites, including Facebook (3rd), YouTube (4th) and LinkedIn (8th). 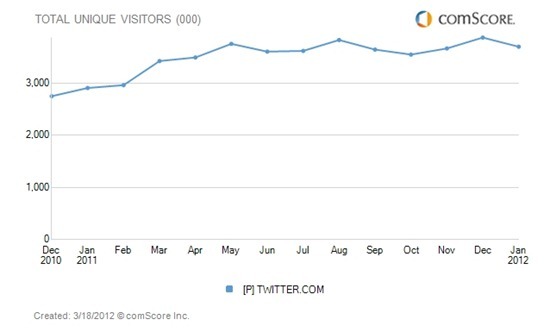 Looking at Twitter’s traffic via comScore, as Pluggd.in does, it has remained reasonably steady without peaking over the last year. While that data doesn’t reflect daily usage of the service via third party apps, it counts unique users who visit twitter.com; something which even the heaviest users of apps do at least once each month. Embarrassingly for Twitter, the company launched its expansion of trending topics with a mistake — ‘Ahmadabad’ is the name of cities in Iran and Pakistan, the Indian city is ‘Ahmedabad’ — but it is taking on a difficult challenge trying to penetrate India’s market. Increased features see Twitter push its news and communications appeal to more Indian users, but it will need to channel the support of brands and celebrities, many of whom focus on Facebook, if it is to compete. The company recently hired former Google India head Shailesh Rao and, though his role is within an international scope, his arrival is likely to see an increased push in India, and other Asian markets, as Twitter looks to grow its international userbase and revenues.